Storage Pimpama - Our facility is the safest and most practical storage centre covering the Gold Coast to Brisbane area. We offer storage spaces for flexible temporary and long term housing solutions for your belongings. For the most secure storage in the Pimpama area, Oasis Storage has taken every precaution to ensure your belongings' stay safe. Equipped with advanced protection systems, and 24-hour video surveillance, you can be confident that your personal items are safe, no matter what you are storing. You may need a short-term storage solution for your household items while you move from one state to another, or you may need long-term housing for your entire office as you downsize or relocate, whatever your needs, we have it covered. For all of your moving and storage needs, trust the moving and storage experts: Oasis Storage. We can provide safe storage for large appliances or pieces of furniture or your entire household, regardless of size! If you need a short-term or long-term solution, Oasis Storage is flexible and can meet your needs. Whether you have a large building or small office, we have the storage facilities available for your business' equipment and furniture, including computers, desks, chairs, and filing cabinets. Clear the clutter out of your home or office and house your essential files and furniture in our secure, safe and local centre. Our Pimpama Storage Centre is the community's first choice for a five-star service from the Gold Coast to Brisbane. Located just off the M1 business loop at exit 41, we're situated in a convenient location for anyone from the Gold Coast through to Brisbane to access easily. Open 7 days per week for your convenience, great if you're a shift worker or work out of town. Why not put some of that extra stuff not being used, into storage? Create space to organise and give you room to use everyday things - make life more comfortable! We tend to accumulate excess items over the years; it just seems to appear from nowhere! Is your spare room or garage a dumping ground for all the 'non-essential' things? Stop the chaos now! Come and have a chat with the team at Oasis Storage, or call 1800 971 771. Our storage sizes start from three square metres. Also, matched with this is a generous 2.4 metres headroom, which should comfortably be enough working space even for basketball or AFL players! 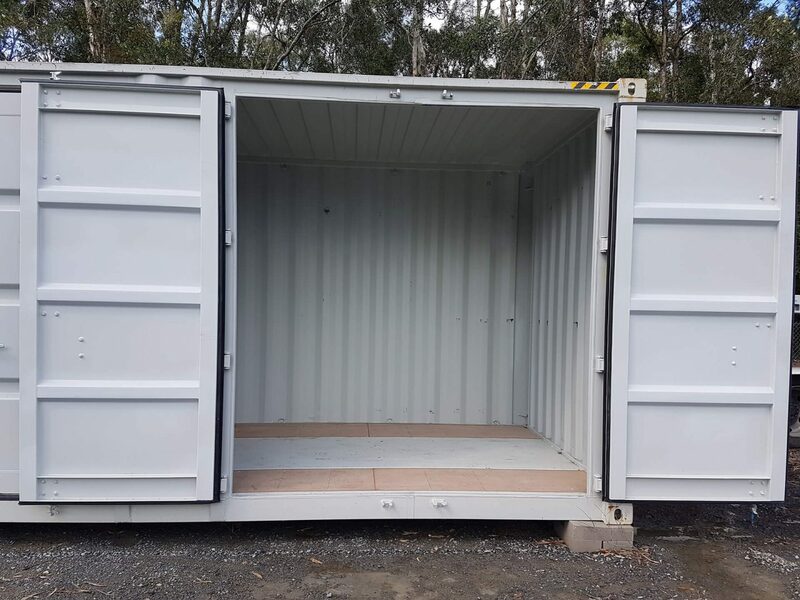 Secure Storage Pimpama - Cheap Prices! Container storage in a variety of sizes, including part containers for clients needing only small storage space. 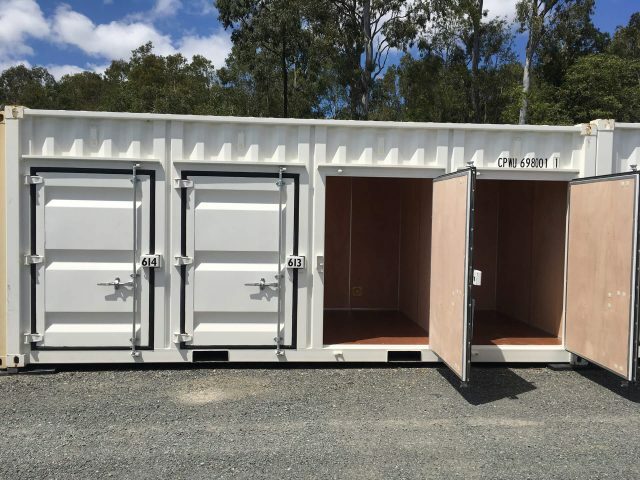 Our state of the art storage containers are robust, durable, weatherproofed and very study. We are owner/managers of our business and together with our staff; we aim to meet all the storage needs of each of our clients. 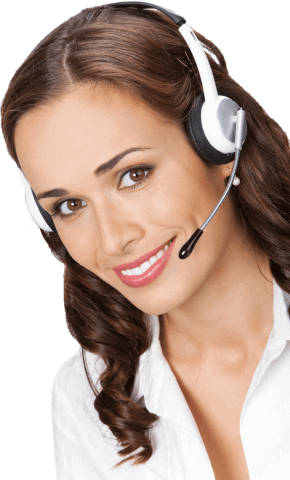 We value your business! Grab our super offer if you want cheap storage in Pimpama, take advantage today! Why not give us a call? Springwood, Loganholme, Beenleigh, Mount Warren, Ormeau, Coomera, Helensvale, Oxenford, and Yatala. Applies only to self storage bookings for containers. Not to include outdoor storage for vehicles, caravans or boats. Applies only to bookings for 6 months or greater, with payment of first 6 months in advance. Must be an advertised offer that is confirmed by a written quote for a comparable storage facility with 24/7 security, camera surveillance, etc. You can also email our friendly staff at sales@oasisstorage.com.au - better still, come right into our new centre and see for yourself!